The Japanese indie scene is still looking to take off in the same way that the Western indie scene has over the years. Language barriers, differences between the indie and doujin scenes, quality control, and the vastly Western focus of the overall gaming industry all have contributed to keeping it a small and very domestic movement. With that in mind, here are seven games you might want to check out from Japan through the special Humble Weekly Bundle Japan Edition. On the basic level, One Way Heroics is probably the best known game. This deep, procedurally generated RPG plays out like a grid-based roguelike similar to the Pokémon Mystery Dungeon games, only it doesn’t limit itself to thin, randomly generated hallways. Indeed, the entire overworld is randomly generated, creating a new adventure each time you play. I’m not familiar with the other two games at the base price. Gigantic Army looks like a great spiritual follow-up to classic Super Nintendo mech run ‘n gun games like Cybernator and Metal Warriors. Unholy Heights combines the elements of tower defense games with an apartment time management simulator, and it tasks you with keeping tenants happy while fending off monsters. 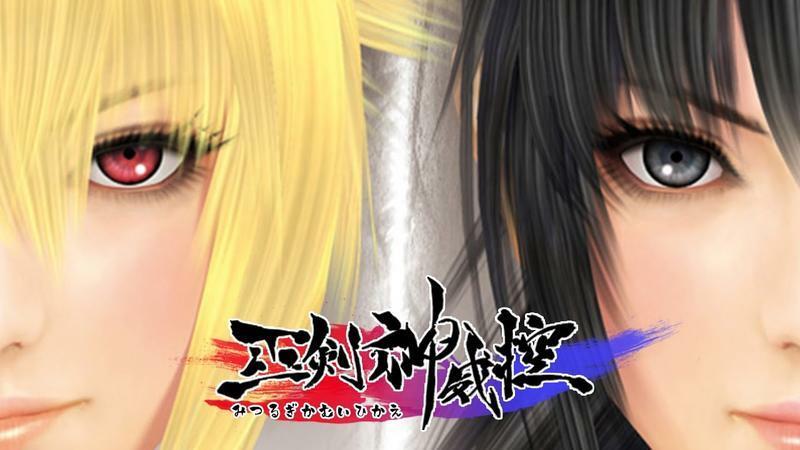 Moving on up to the $6 tier is the very basic, yet very fun, brawler Mitsurugi Kamui Hikae. Expect all the flash and all the combos of Japanese action games like Ninja Gaiden and Bayonetta. Just don’t expect anything along the lines of level design or varying environments. It’s a decent game that captures the absolute bare bones of what makes the genre so much fun. Joining it are a pair of better known indies. Q-Games’ PixelJunk Shooter is of course popular from its run on the PlayStation 3, and Nihon Falcom’s action RPG Ys: Origins is just one of the many entries in the long running series. Both are excellent games easily worth the asking price, but I suggest jumping into other Ys games before tackling this origin story. The $10 tier game is a combo based SHMUP called Astebreed. I had a blast going hands on with it at BitSummit 2014, and it’s easily the fastest and most technical game from its genre in recent memory. The combo system involving dash techniques, melee attacks, bullet dodging, and AoE blasts gives it an edge of smarts over the typical bullet-hell shooters of today. Seven fun games all for the price that you want. Support charity, and support the Japanese indie scene at the same time while it attempts to find a foothold in America.